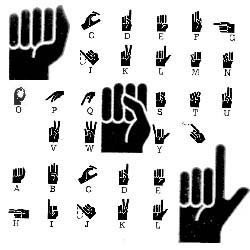 Learning through music is fantastic for ASL. And now with tons of talented people such as Jonathan Coulton signing to music for you, we bring you over 100 quality songs by The Beatles, Katy Perry, Adele, MGMT, John Lennon and other legends. 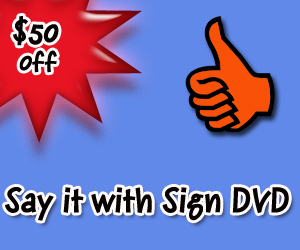 Learn even more signs by visiting our ASL Store.